I often speak of the narrative sweep of the Bible as God’s love song to God’s people. And so this Sunday we’ll engage two texts starting with Isaiah 40 and ending with Mark 1:29-39. The 40th chapter of Isaiah is known as the beginning of Consolation. A fresh voice speaks of comfort, of promise, of restoration by the cosmic God who is “everlasting, the creator of the ends of the earth." Men and women, the cosmic God and the comforting God are one and the same. From across the centuries we are given hope, inspiration and evidence of the one who does not abandon, who creates, who meets us at our point of need and lifts us up. Aren’t we in need of a little lift? Come worship our never-failing God of the ages. See your friends. Meet the recent arrivals. 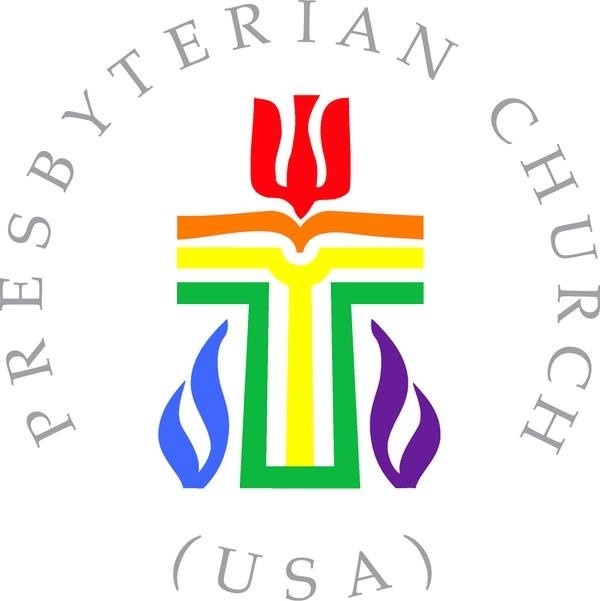 Welcome the seeking and hear the combined choirs of the First and Second Presbyterian Churches of Charleston!